Creative Assembly is united through our shared values, the nurturing approach we take to the development of our people and the strong ties we have formed with industry education. This led to the creation of our Legacy Project in 2014. From playground to industry, the Legacy Project works to give people the skills and information to help them become the game development talent of tomorrow and promote games as a power for good. We choose Legacy Project activities that our team care deeply about. Education is crucial to inspiring the games talent of tomorrow. 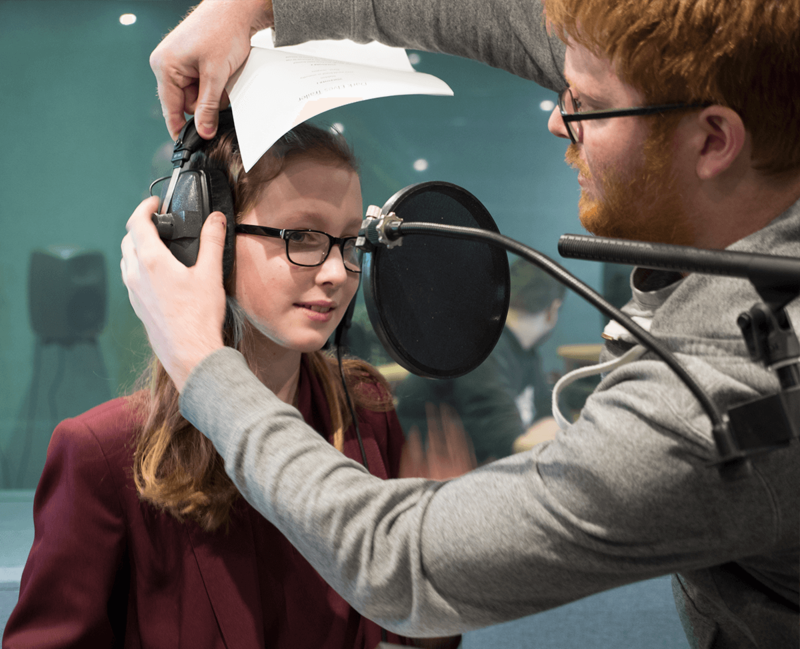 We have formed leading partnerships to drive forward the quality of games education in the UK including with BAFTA, the Digital Schoolhouse and the East London Arts and Music Academy. We also work across Key Stages 1 to 5 (ages 5 to 16) through schools, offering developer-led workshops, studio tours and community game jams. The Legacy Project is a real team effort. Our ambassador programme gives our entire team the opportunity to educate and inspire young talent. 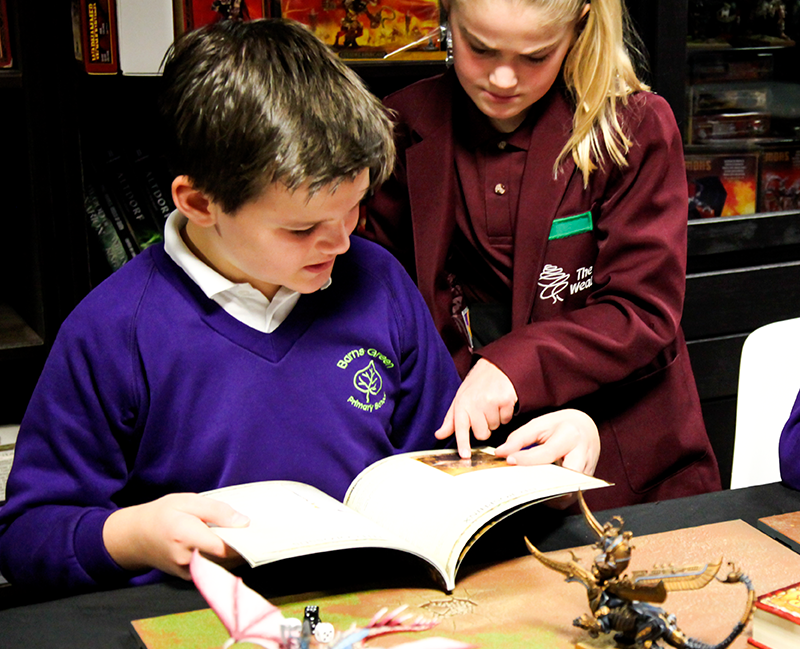 We work with schools and other educational partners, such as UKIE and the Digital Schoolhouse, to support games-related subjects within the curriculum and promote future careers in games. 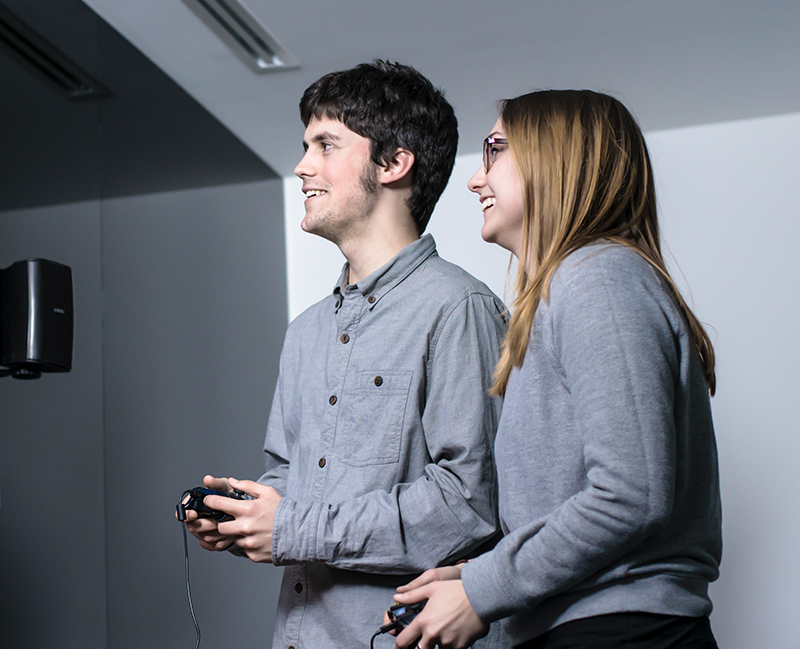 We remember the beginning of our gaming journeys and want to help others realise theirs. We support charities that our team care deeply about. For 2018 we are supporting Special Effect and a local homelessness charity, which have been chosen by the team. We run marathons, take on gruelling sporting challenges, hold cake sales, provide technology and games and more for charity. We also hold an annual game jam, Franco Jam, to honour our dear friend and colleague, Simon Franco.